Gavilan Pest Control serves Carmel Valley, Gilroy, Seaside and the surrounding area. We strive to provide excellent pest control services at affordable prices. 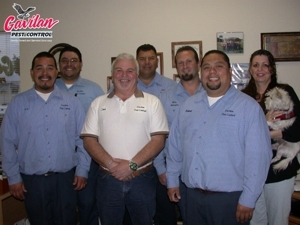 Call us at (831) 886-1602 for all your pest control needs.